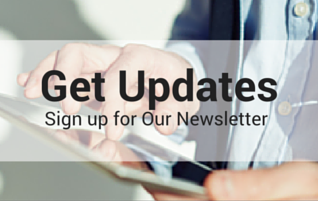 Receive our monthly newsletters with information about our events, news and updates. 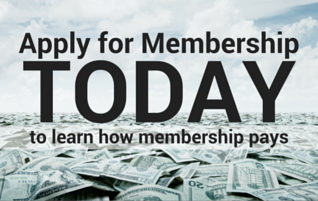 Learn how membership saves and all of the benefits of membership by clicking on this link. 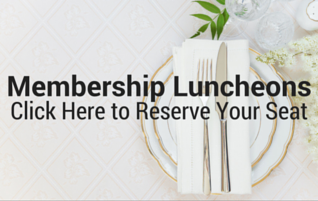 Reserve your seat for our monthly membership luncheons. 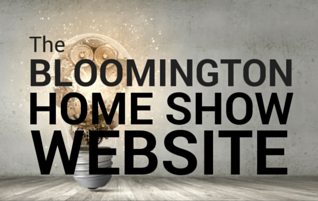 Reserve your booth, let us know about your promotions, pick up sponsorships and download all Home Show materials. 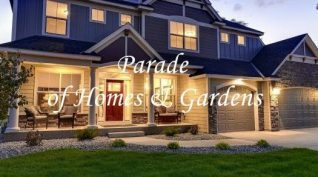 View past entries, sign up to participate or just get more information on the event.